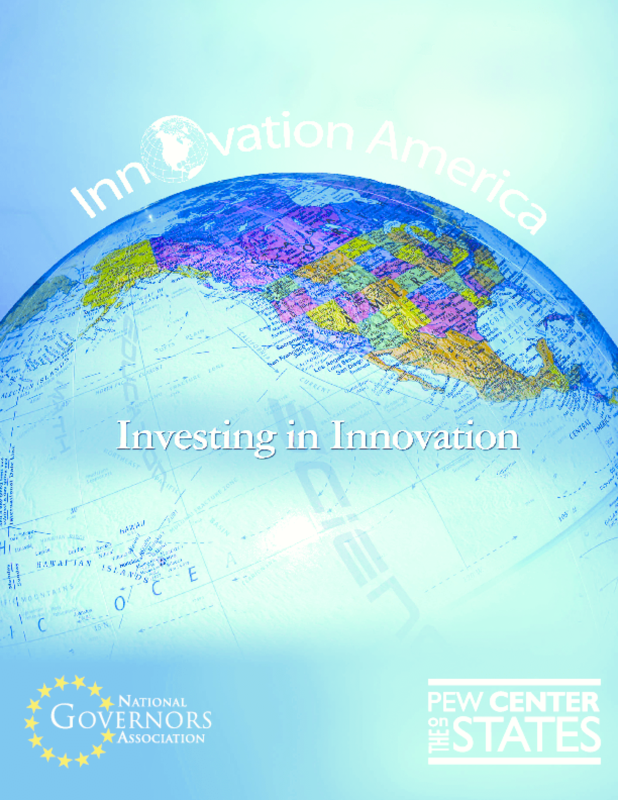 Provides a snapshot of regional initiatives and strategies to spur innovation. Offers six guidelines and accompanying case studies to help governors, policy makers, and other stakeholders design research and development investments in their own states. Copyright 2007 National Governors Association.